This mural is udderly amazing! Like to draw? 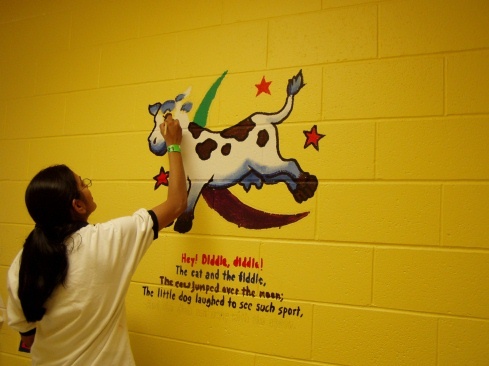 Well moo-ve on over to the Jersey Cares website to learn about our Mural Artist Program.